The NSW Government established Study NSW to increase the number of international students studying in NSW or with our education providers overseas, improve the quality of their experience while in the state and recognise their contributions to our communities. identification and generation of international market development opportunities and new technology-enabled models of delivery. Study NSW delivers core initiatives including policy, advocacy and activities to enhance the quality of the international student experience in NSW that are fully funded by Government. 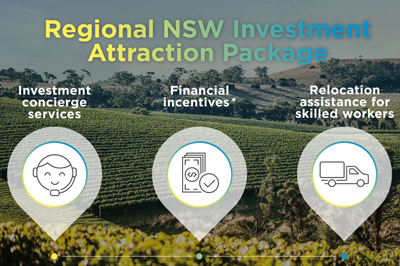 Study NSW also invites co-funded partner activities from industry that align with Industry Action Plan recommendations. 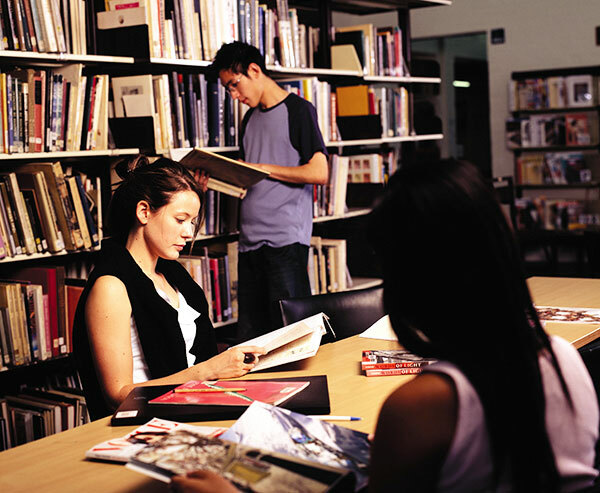 Study NSW has developed an International Education Strategy which outlines the value of international education to NSW. The document highlights strategies and projects being delivered by the NSW Government through Study NSW to enhance the experience of international students studying in Sydney and NSW and to grow the sector sustainably. Subscribe to the Study NSW newsletter for monthly updates on our projects and initiatives. The Study NSW website supports a priority action of the International Education and Research Industry Action Plan and aims to increase NSW international student enrolments and export revenue by improving the 'in-country' experiences of current NSW international students. The website was developed to specifically support current international students to enhance their experience whilst studying, living and working in NSW and leverage their role as influencers of prospective international students. increasing awareness of social and community activities. Every year Study NSW co-funds projects that are delivered in partnership with industry. Study NSW has agreed to support partner projects that are strategic, innovative, demonstrate a strong benefit to the international education sector and focus on gaps not currently addressed by the sector. Contact Study NSW at study.nsw@industry.nsw.gov.au for questions regarding Partner Projects, or visit the website for more information. Study NSW, in partnership with NSW education institutions and key sector stakeholders launched a welcome desk at Sydney International Airport for international students in 2015. Each year Study NSW hosts the NSW International Student Awards to celebrate outstanding contributions made by international students to communities in NSW, and to acknowledge the organisations that support international students with community programs and initiatives.